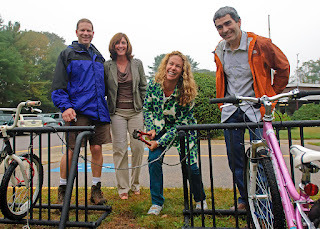 Bike Path - Working with area stakeholder groups, she brokered a compromise to be presented to the Narragansett Town Council after an impasse had led to more delays to the approval for Phase 4 of the WIlliam C. O'Neill Bike Path. "I am very committed to this project which led me to the discovery that the town and DOT each felt the other was responsible for taking the next step. Now the process will no longer be held up," she stated. Road Improvements - In Wakefield, the much anticipated resurfacing of High Street has been years in the making. Tanzi met with engineers on the project to make sure the improvements reflect the needs of the community, advocating for a safer passage for pedestrians, school children and transit users, and investigating water runoff management to ensure area flooding can be avoided whenever possible. Advocate for URI, Hospital - Working closely with the other members of the South Kingstown and Narragansett delegation, she is a strong advocate for both the University of Rhode Island and South County Hospital. Her work was critical to securing additional funding for the hospital two years ago when times were difficult. 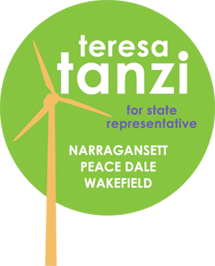 Helping Schools - Tanzi has obtained several grants for community schools to purchase recreational equipment for students. 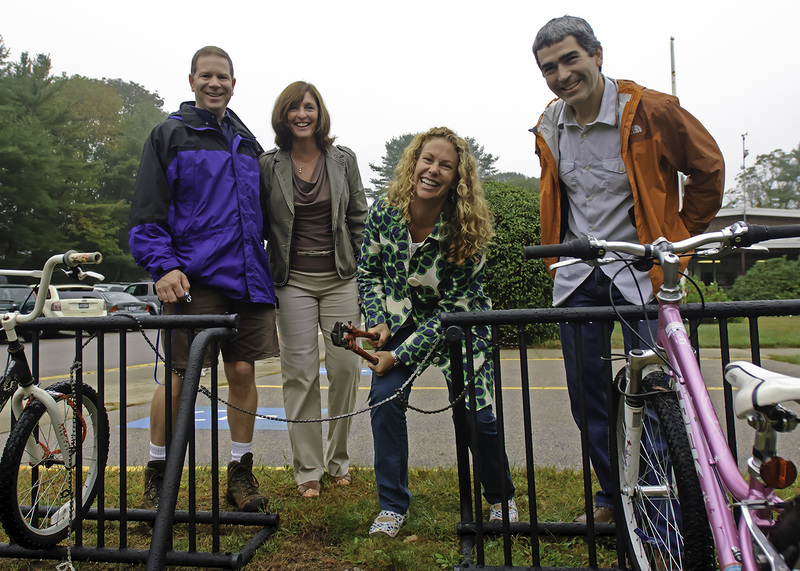 She is a member of the PTO at Wakefield Elementary School, where her daughter attends, and she works with the administration there to improve the conditions for students wishing to bike and walk to school. Assting Jonnycake Center - Tanzi personally delivers hundreds of pounds of produce from local farm stands to the Jonnycake Center to ensure those who are facing difficult times have access to fresh, local, healthy food. 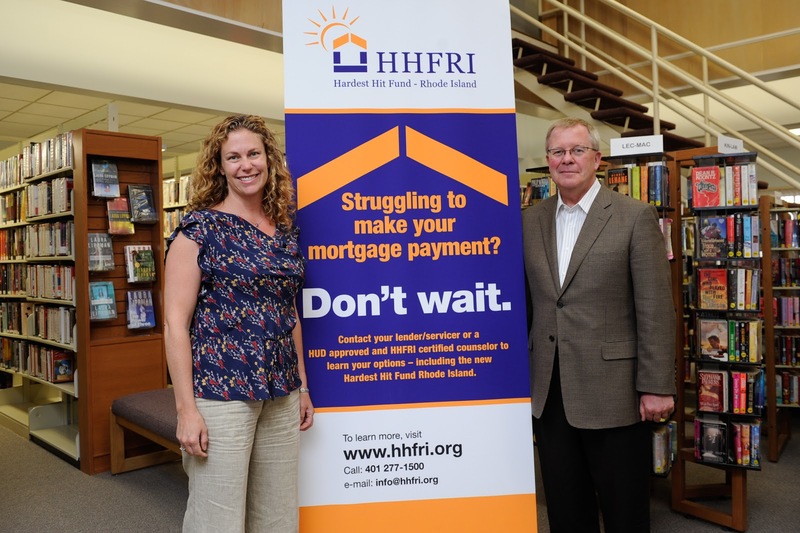 Foreclosure Prevention - Tanzi coordinated a forum in May to offer assistance to homeowners struggling to make mortgage payment. 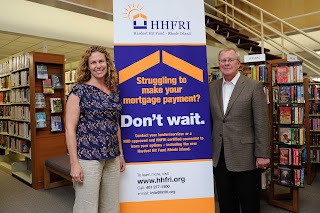 The "Hardest Hit Fund" brought counselors to Maury Loontjens Memorial Library in Narragansett to answer questions and connect residents with resources and funding to help prevent foreclosures. "Everyone in the community benefits when a family is able to stay in their home, and when there are resources available, I want to make sure the community is aware of them," she said after the event, which was attended by nearly 40 residents.